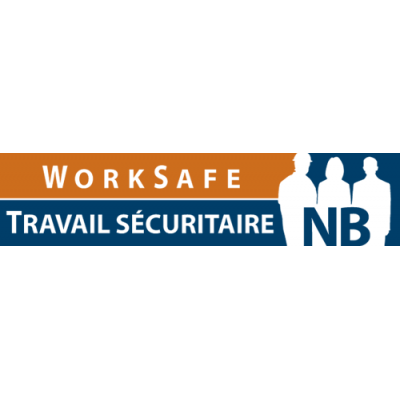 WorkSafeNB is accepting applications for a casual position of cook in Grand Bay-Westfield, New Brunswick. Reporting to the food services supervisor, the cook prepares and cooks all types of food, including pastry, set out on the daily menu. The cook will prepare food for special diets and catered functions. Please apply online at worksafenb.ca by April 25, 2019.